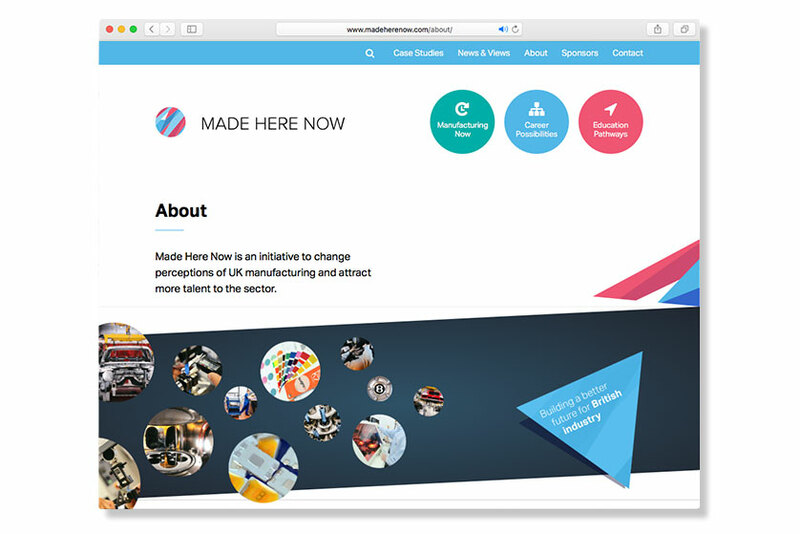 February 2 2017: Made Here Now, the UK-wide initiative to encourage more young people into manufacturing as a career, is celebrating a major milestone with the launch of a new website at MadeHereNow.com, containing inspirational videos, success stories and photography. Backed by 37 sponsors, including AESSEAL®, the website is aimed at young people wanting to find out what careers are available in the sector as well as Science Technology Engineering and Mathematics (STEM) teachers seeking ways to inspire their own students. The website will be launched on Thursday, February 2nd.